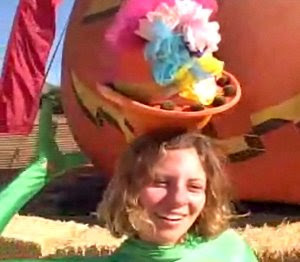 Rearrange My Furniture: The Love Bandits Pick Pumpkins! The wait is finally over! A new Love Bandits video! This time, the spandex superheroes from the future hit the local pumpkin patch for some autumnal fun!